At EM3 we are breaking traditional stereotypes for increasing agricultural productivity by bringing tech & mechanization for the farming community on a Pay-for-Use basis. This approach greatly deepens the impact on farm viability. We are harnessing the power of information technology and mobile telecom services, financial services etc. to integrate and strengthen the value proposition. India is an agrarian society with over thousands of years of farming experience in one of the most fertile regions of the world. Ninety million households are directly engaged with agriculture.Given such a large pool of natural advantages,wisdom and experience,Indian farm productivity sadly remains way below the global standards. 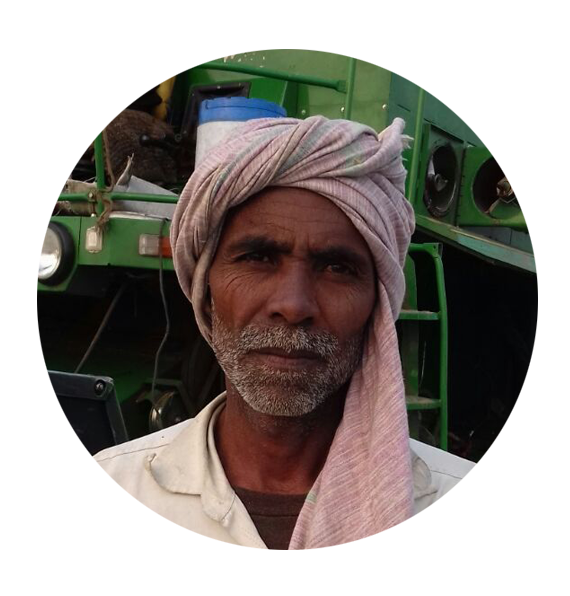 Samadhan - FaaS (Farming as a Service) creates a platform that enables technology to reach the farmer and the farm in an efficient and affordable manner through a network of farm centers (Samadhan Kendras). Each center, managed through IT enabled systems and manned by agri-professionals, is equipped to handle a comprehensive suite of basic and precision farm operations throughout the entire crop production cycle. Every service line & its constituent machine & operators on the Samadhan platform go through rigorous selection & training for highest level of quality and delivery. Like any other businessman, the farmer needs Standardised Quality,Transparent Billing and Timely Service.  Farmer can easily reach us to book his services in a variety of ways and can easily monitor the work being done on his field and thus manage all his transactions easily. "SAMADHAN" ( literally the wise solution) is simply a phone call or a click away. I own 7 acres of land and I requested Samadhan for harvesting .Their machines do a quicker and better job. The harvested crop is cleaner. I own 30 acre and manages 100 acres. I have my own tractors, but their 4-Wheel tractors are much better as they do not get stuck in the fields. I own 4 acre of land. Samadhan is professional, they come on time. I have less of a headache managing labour which is unpredictable. I own 12 acre of land and live in Chandauli. Every implement of Samadhan that goes to the field don’t disappoint the farmers at all. I own 30 acre of land. But I have parked away my own tractor, because Samadhan was way way cheaper and better. What the Media is saying..! 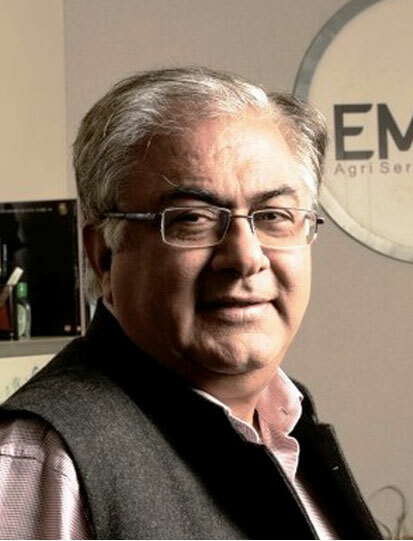 Rohtash Mal, alumnus of IIT, IIM is Founder Chairman of EM3 AgriServices Pvt. 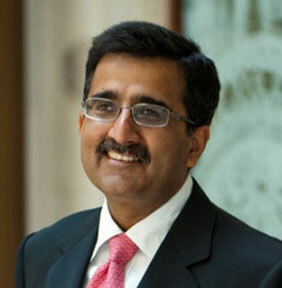 Ltd. Amongst his past assignments were Chief Executive of Escorts Ltd., Chief Executive of Bharti Airtel Ltd., CEO of Bharti Field Fresh Limited, Bharti Delmonte etc.In the preceding years he was Chief General Manager (Marketing and Sales) of Maruti Suzuki, Vice President of Ballarpur Industries Ltd. etc. 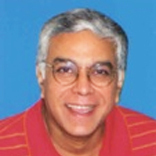 He is a member of Executive Advisory Committee of Simon Business School, University of Rochester. He is a Member of the Confederation of Indian Industries (CII), CII Agricouncil, FICCI Agricouncil, Indian Angel Network & Charter Member, TiE. 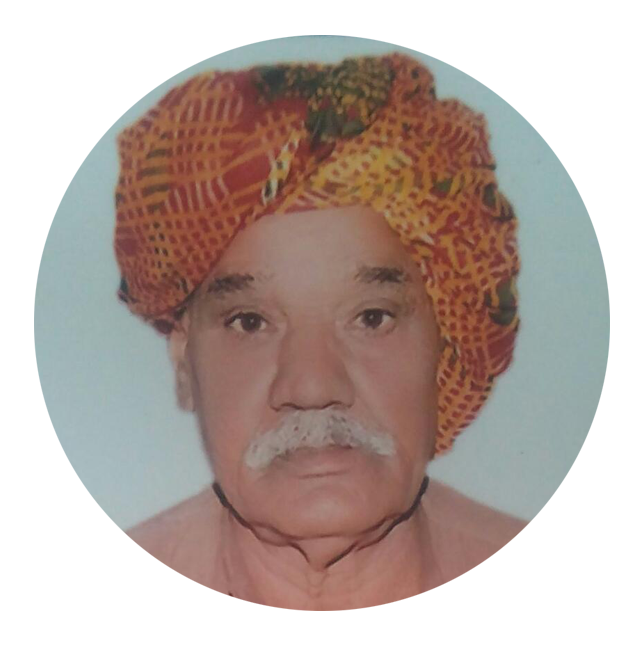 He has been the President of Tractor Manufacturers Association (TMA), a farm equipment association under the aegis of the Confederation of Indian Industry. 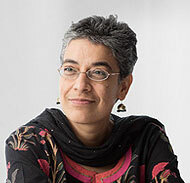 Adwitiya, 34, is co-founder & CEO of EM3 Agriservices Pvt. Ltd. He holds a Bachelors (with Honours) Degree in Economics from Delhi University and completed his MBA at the Simon School of Business, University of Rochester. 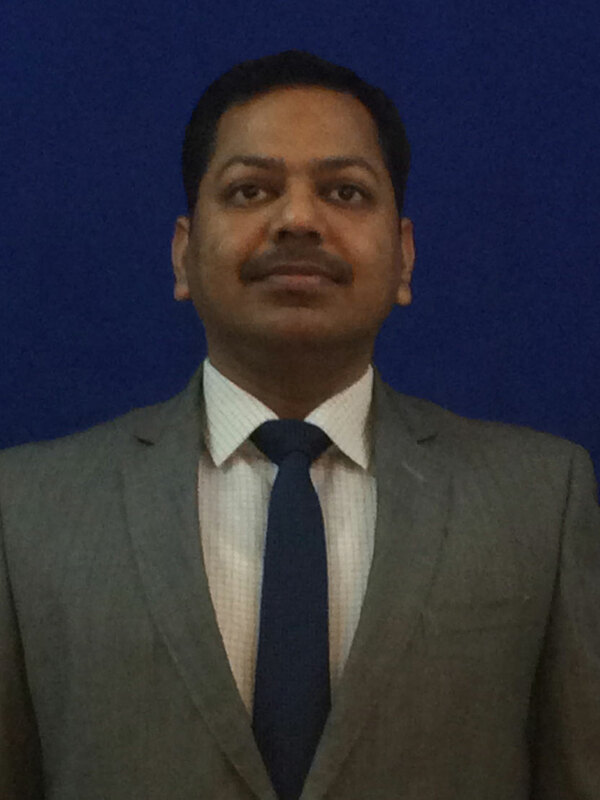 He started his career as a front line sales manager with ICICI Prudential, a leading private insurance company in India. 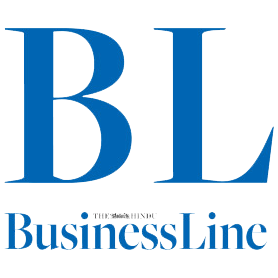 Following his MBA, he moved to Hong Kong where he was the Strategy Manager at AXA Insurance’s Asia Headquarters and was responsible for developing corporate strategy for the group's 19 businesses across 10 countries in Asia. The desire to do something large and impactful in India brought Adwitiya back to co-found EM3 AgriServices. 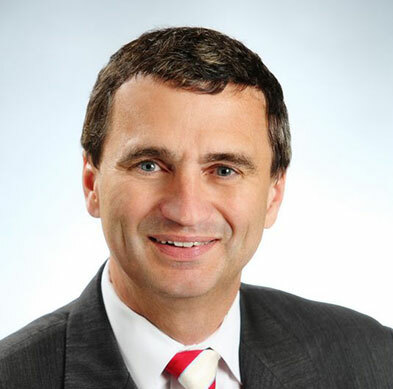 He has over 37 years’ experience at senior management levels, including the last eight in a leadership role as the Managing Director. 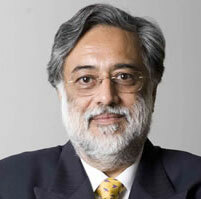 He was earlier Vice President at Chambal Fertilizer & Chemicals, India’s largest fertilizer company. 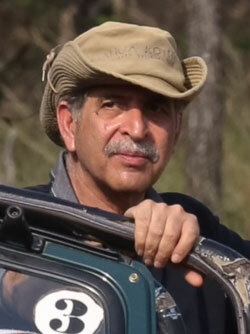 Mr. Kapur has a diverse background that spans several industries which include agriculture, biotechnology, immunology, veterinary health, food processing, livestock production & breeding, animal nutrition, services to the hydrocarbon sector, engineering & fertilizers. 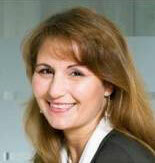 An army veteran with extensive experience in the fields of operations and logistics management. He commenced his military career as an Observation Post Officer at Siachen Glacier in 1986 and his past assignments also include Captain Instructor, Brigade Major, General Staff Officer at Army HQs and Colonel Instructor. As Colonel, he commanded an artillery regiment in Sikkim opposite Tibet Autonomous Region. 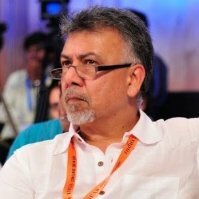 Post voluntary retirement from the army in 2008, he headed the service operations of an ESPL Media Pvt. Ltd. and Avon FMS Pvt. Ltd.He joined EM3 AgriServices in September 2015. He is a graduate of Defence Services Staff College and an alumnus of IIT Kharagpur where he attended Master of Business Administration course. 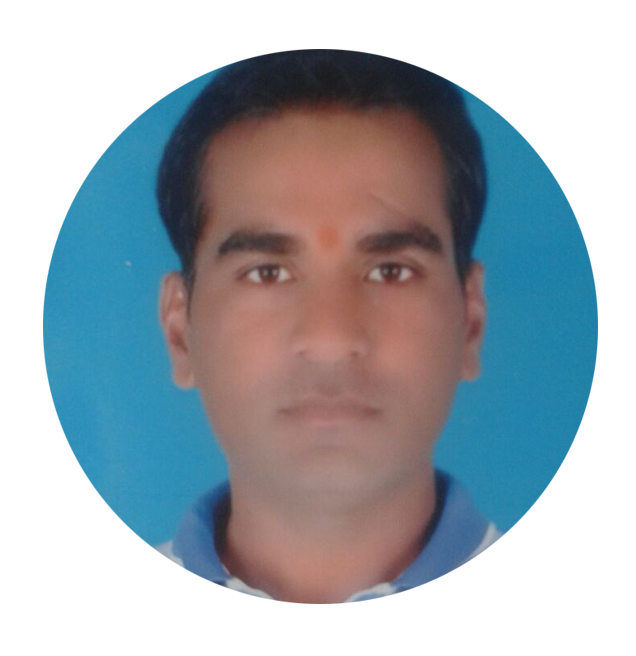 Jitendra Dubey has over 12 years of varied experience in the various areas of accounting and finance in Manufacturing/ Trading & Service industry. As a finance professional he have covered the entire gamut of fund raising including private equity and project financing, planning & MIS and performance reviews, treasury management, financial reporting, business modeling , implementation of cost control/cost reduction strategies etc. He is a Chartered Accountant. 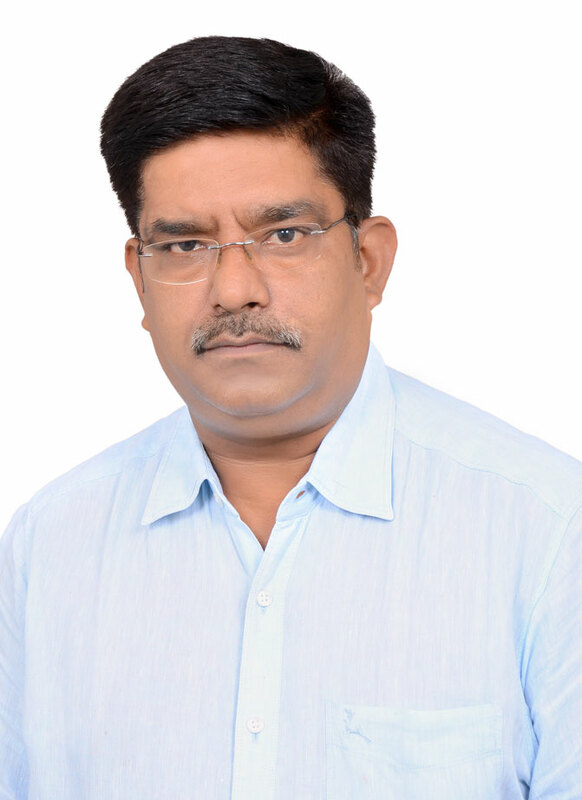 Jitendra Dubey has over 12 years of versatile experience in the various areas of accounting and finance in Manufacturing/ Trading & Service industry. As a finance professional he have covered the gamut of fund raising including private equity and project financing, planning & MIS and performance reviews, treasury management, financial reporting as per US GAAP, business modeling , implementation of cost control/cost reduction strategies etc. He is Chartered Accountant . 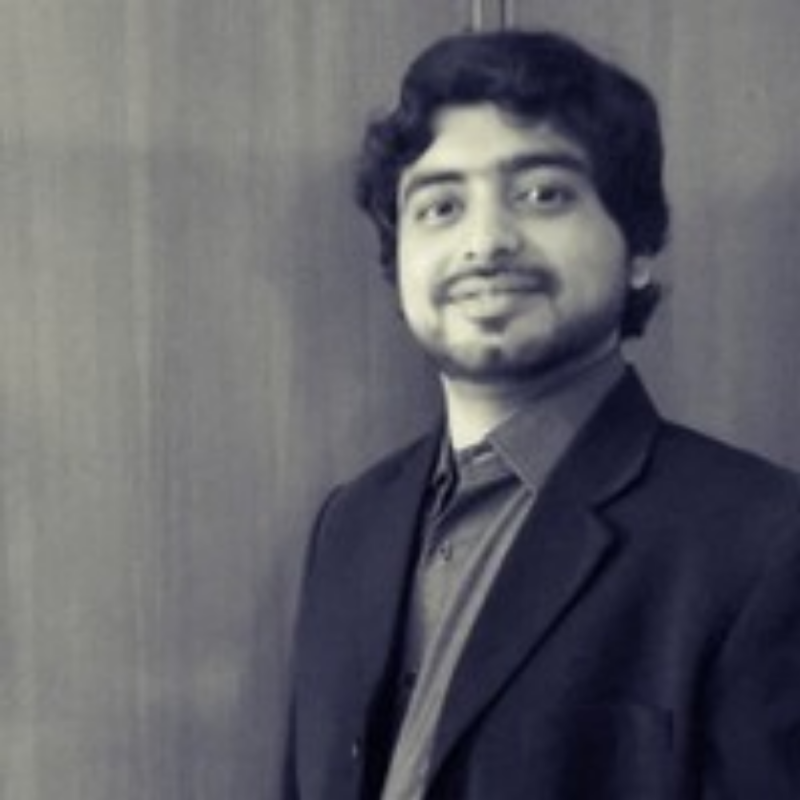 Sunil is an unorthodox HR professional whose motto is to remain aligned with the business. With a solid track record of 16 years, he has worked with some of the biggest names of Indian industry landscape such as Bharti, Escorts Agri, Hero and Dish TV. In his last assignment, he served as Deputy Vice President at Dish TV. He has joined EM3 to champion the culture of performance and transparency. He also aims to create platforms wherein employees can connect with the organization at a deeper psychological level. A competent professional with over 20 years of rich experience in Strategy Planning, Sales and Marketing, Corporate Account Management, Distribution and Channel Management with around a decade of Profit Centre and Business Operation Management. Proven skills in tracking business operations as well as identifying new business avenues. Expertise in planning and market plan execution, key account management with focus on cost effectiveness. An excellent communicator with exceptional presentation skills and abilities in forging business partnerships in markets and leading teams. Abhay is a mechanical engineer from govt polytechnic of Amravati and PGDBM Marketing from Symbiosis. 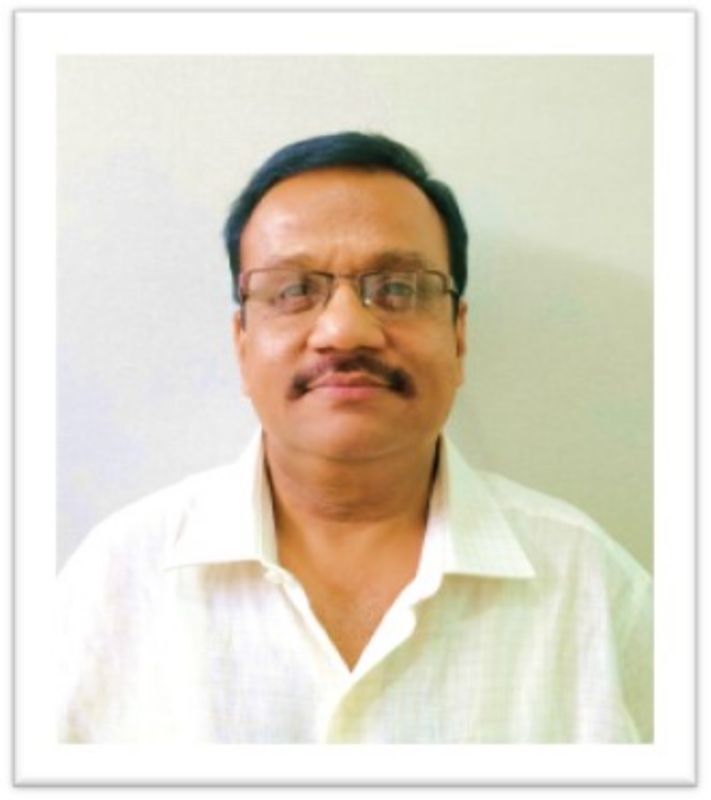 He has over 30 years of experience in sales & marketing of agriculture and construction equipment industry while associated with companies like Tirth Agro, Escorts and John Deere. 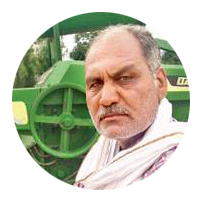 Abhay brings on-board superior knowledge in the domain of agri-mechanization, having worked for over 15 years with a variety of high-tech agri implements. 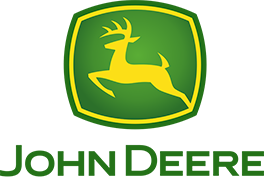 Both, at John Deere and Escorts Agri, he was instrumental in establishing the implement business vertical, using his deep technical expertise. Manish is a B.Tech. & M.Tech.  (Material Science) from IIT, Bombay. 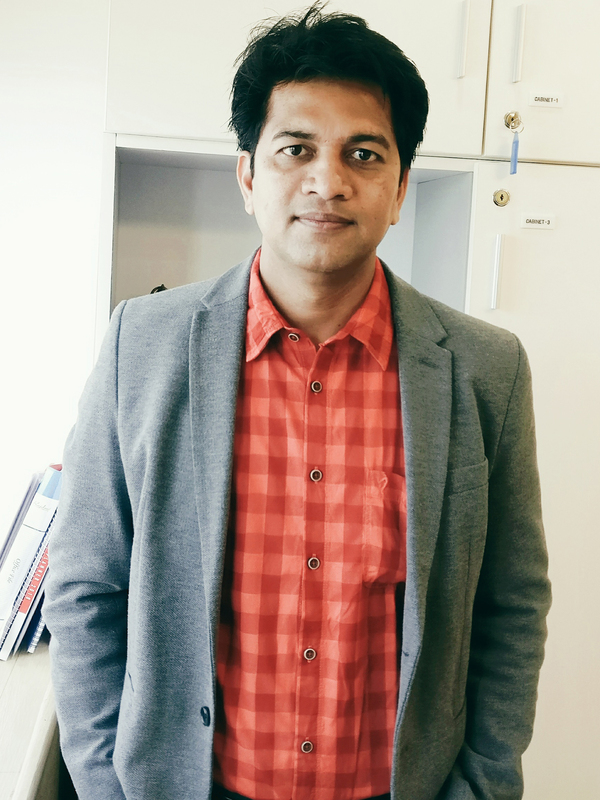 Manish brings on-board superior knowledge in the domain of FinTech solutions, Operations, technology implementation and turn-key consulting, having worked for over 11 years with a variety of companies. These included companies like EasyFix, FabFurnish & Cardekho, where he was instrumental in establishing the business vertical and further expansion to various new territories. 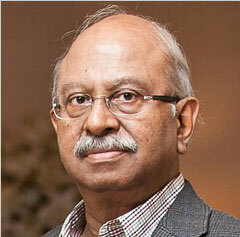 Chairman, CA Technologies India Ltd. 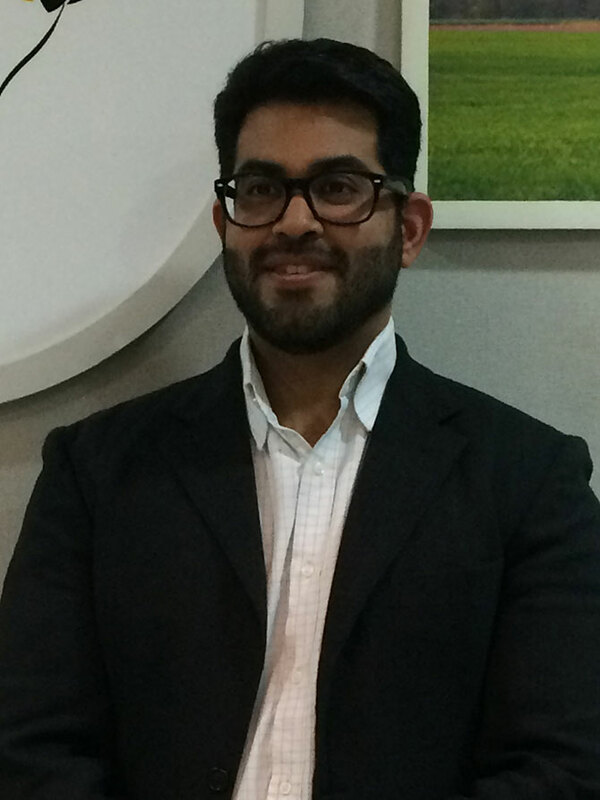 Managing Director,Founder of Nextlyf Future Consulting P.Ltd. 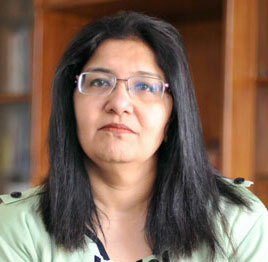 CEO,Dunia Finance,EVP & Regional CEO,Fullerton Financial,Former MD,Citibank India. Want to Build Your Career With Us ?